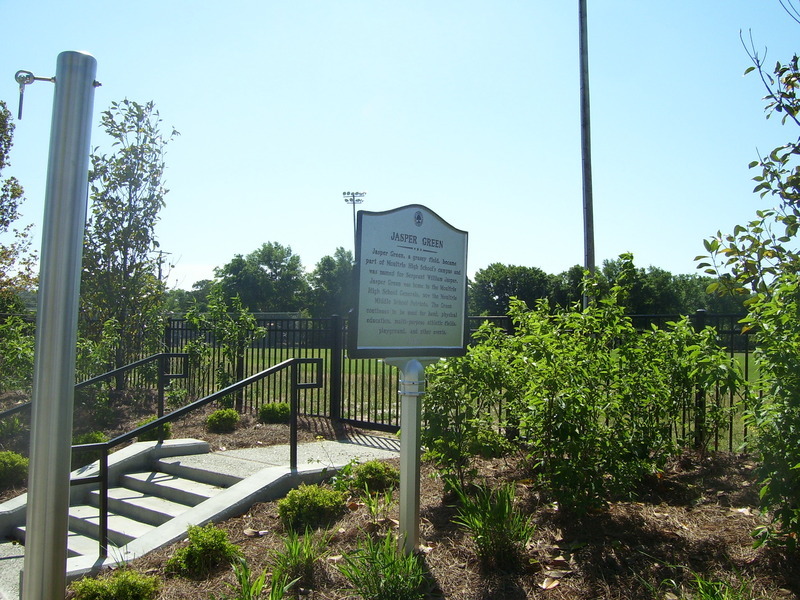 Jasper Green, a grassy field, became part of Moultrie High School’s campus and was named for Sergeant William Jasper. Jasper Green was home to the Moultrie High School Generals, now the Moultrie Middle School Patriots. The Green continues to be used for band, physical education, multi-purpose athletic fields, playground, and other events. 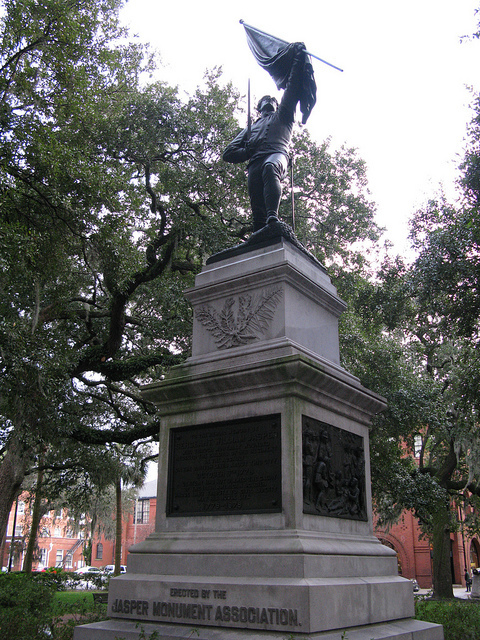 A Revolutionary War hero, Jasper distinguished himself by an act of reckless bravery in the 1776 Battle of Fort Sullivan. A British cannonball hit the flagstaff causing the flag to fall outside the fort. 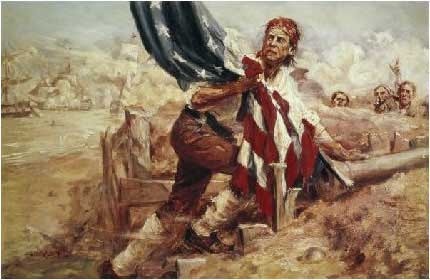 Facing enemy fire, Jasper leapt through an embrasure, gathered, raised, and held the flag on a temporary staff. 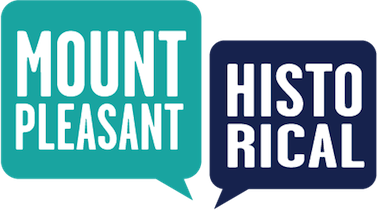 He was killed during the 1779 Siege of Savannah, GA.
Town of Mount Pleasant Historical Commission, “Jasper Green and Sergeant William Jasper (c. 1750-1779),” Mount Pleasant Historical, accessed April 21, 2019, http://mountpleasanthistorical.org/items/show/31.